Now through 11:59pm PST tonight (12/12) use TinyPrints.com promo code 35GIFTS to save 35% off Tiny Prints gifts AND get express shipping for just $9.95! 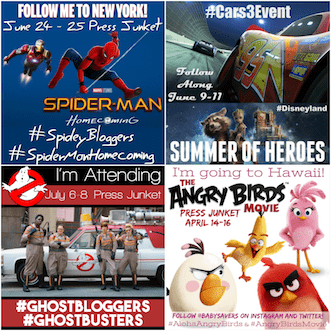 This is especially awesome because it's very rare that we see TinyPrints discounts that are higher than 30%! Don't stuff stockings or gift others with cheap or cheesy gifts. Use this great Tinyprints offer to order up some amazing and thoughtful stocking stuffers and get them in time for Christmas! 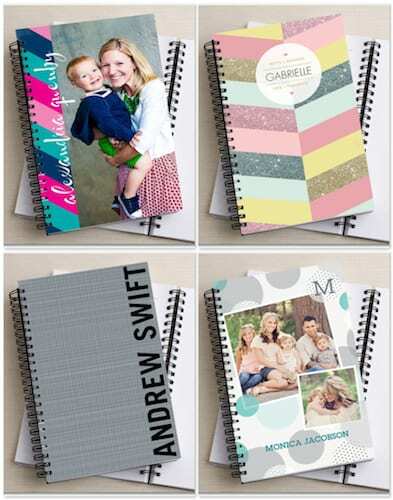 The Tiny Prints custom notebooks have designs that would appeal to everyone, including picky tweens, teens, college students and grandparents! 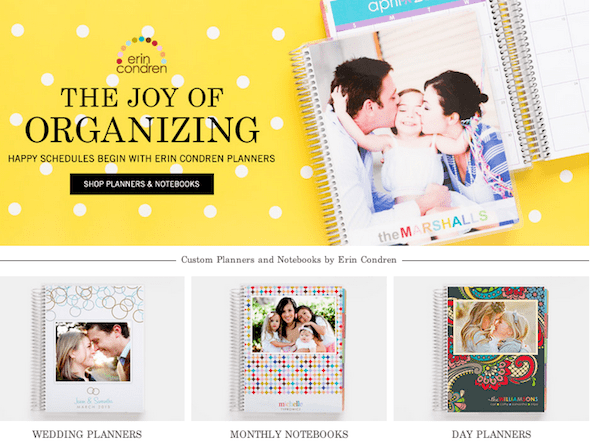 Erin Condren makes the BEST planners (see my Erin Condren planner review for details!) 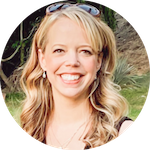 and the custom Erin Condren planners from Tiny Prints are beautiful. Order one for a bride-to-be or anyone who loves beautiful organizing products! 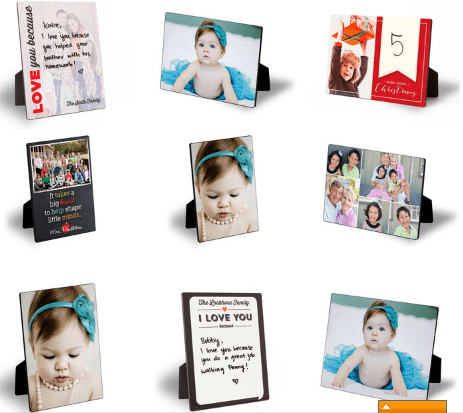 Tinyprints custom Easel Art products are perfect for a proud dad's desk or inspiration for anyone who needs it! There are lots of other gift possibilities at Tinyprints, and with the 35GIFTS promo code you're sure to find something for almost anyone! Shop before 11:59pm PST to get in on the deal!